Photogrammetry is an upcoming technology in biomedical science as it provides a non-invasive and cost-effective alternative to established 3D imaging techniques such as computed tomography. 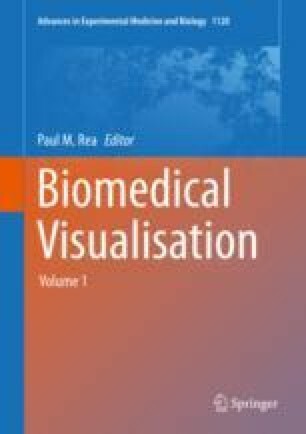 This review introduces the photogrammetry approaches currently used for digital 3D reconstruction in biomedical science and discusses their suitability for different applications. It aims to offer the reader a better understanding of photogrammetry as a 3D reconstruction technique and to provide some guidance on how to choose the appropriate photogrammetry approach for their research area (including single- versus multi-camera setups, structure-from-motion versus conventional photogrammetry and macro- versus microphotogrammetry) as well as guidance on how to obtain high-quality data. This review highlights some key advantages of photogrammetry for a variety of applications in biomedical science, but it also discusses the limitations of this technique and the importance of taking steps to obtain high-quality images for accurate 3D reconstruction.